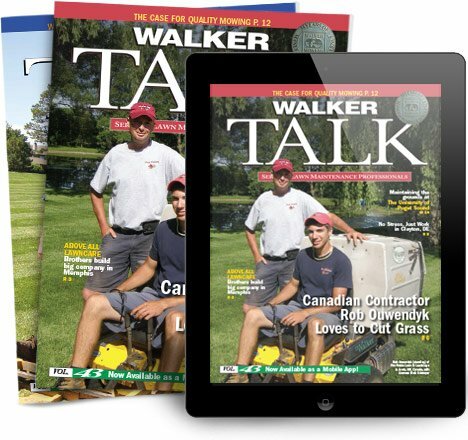 Walker has been manufacturing out-front zero-turn mowers for 39 years. From the very beginning, our focus has been to design a machine that delivers a beautiful cut time and again. What does it take to deliver high-quality mowing? We explore in this article. Walker has been manufacturing out-front zero-turn mowers for 39 years. From the very beginning, our focus has been to design a machine that delivers a beautiful cut time and again.